It’s always intriguing to learn how others view something you’re familiar with. 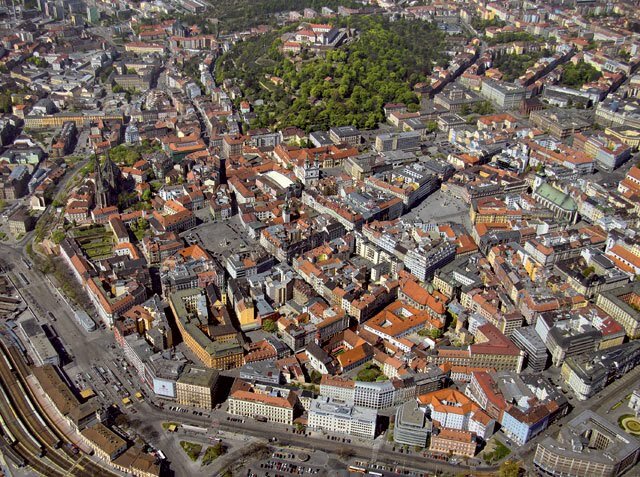 And when that something is Brno, and the person experiencing Brno for the first time is The Guardian travel editor Tim Bryan, the result is both refreshing and surprising. I mean, it’s not so often that you come across adjectives like “stunning” and “laid-back” in connection with Brno. For the full story, and a view of Brno that will warm the heart of every Brno patriot, click here.